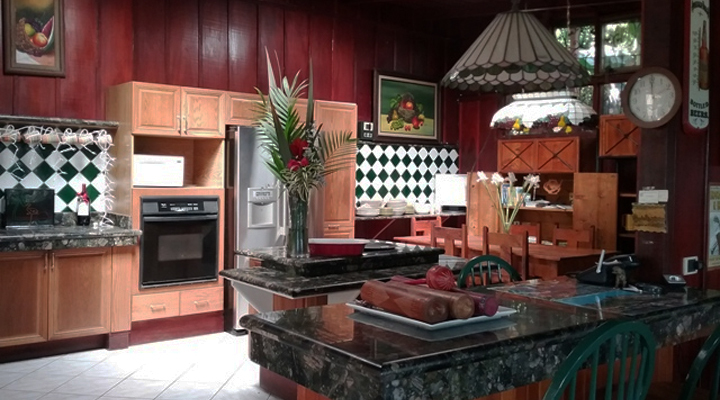 Fire sale price and great value of $695.000 original appraised value of 1.700.000. 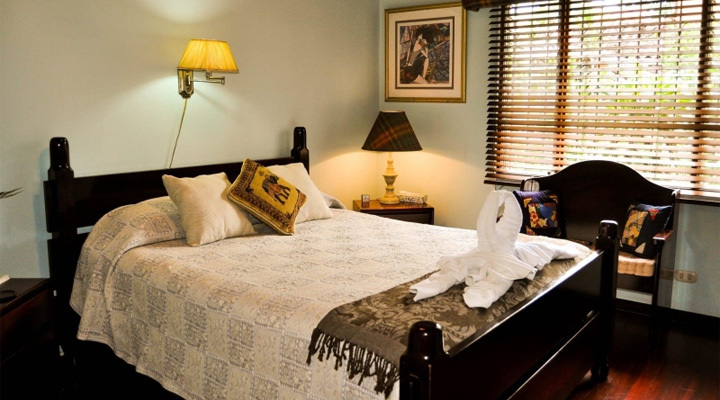 We think this site is great for a Boutique Hotel site or bed and breakfast. 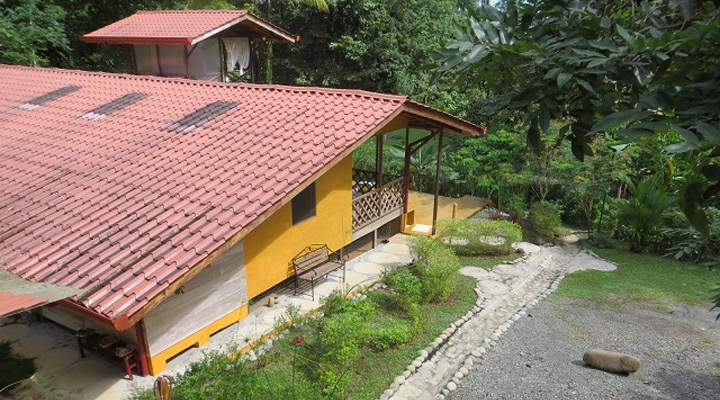 This property is right now a great rental income provider. 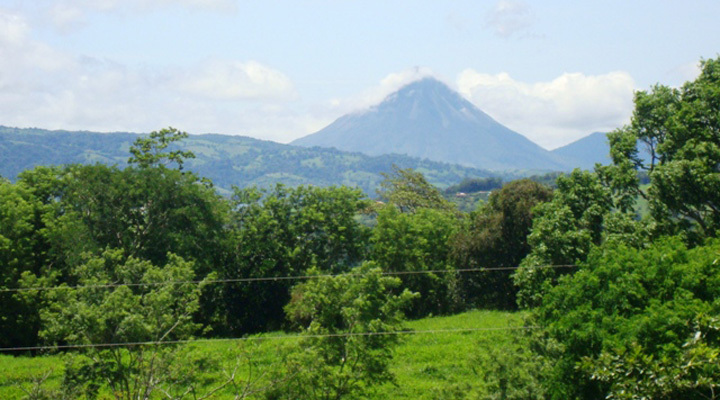 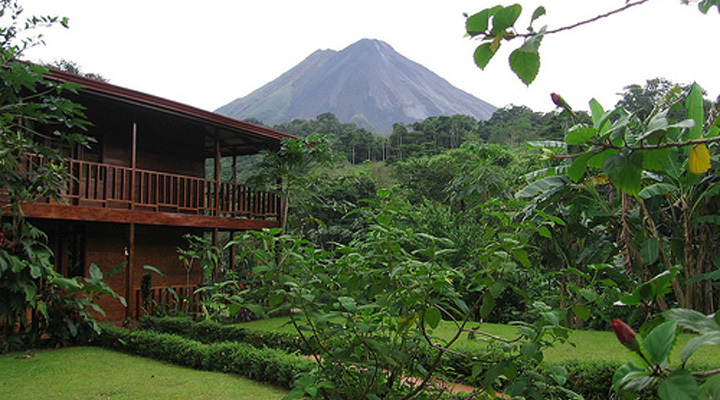 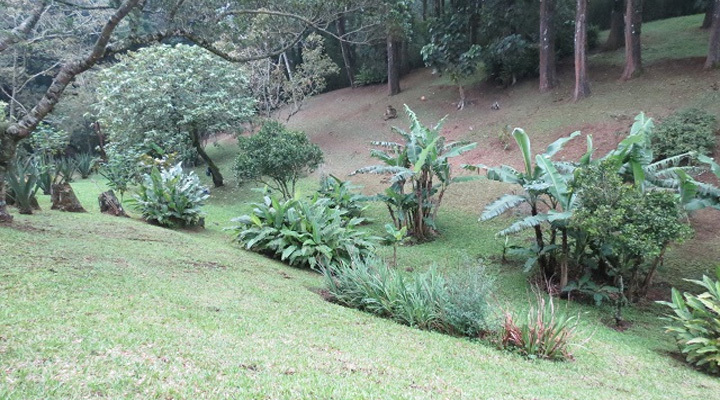 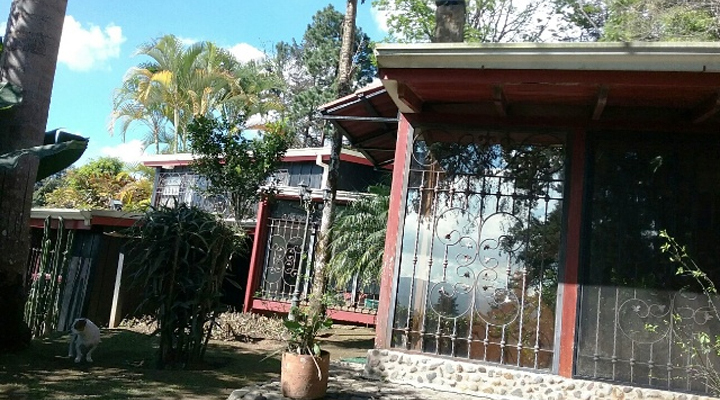 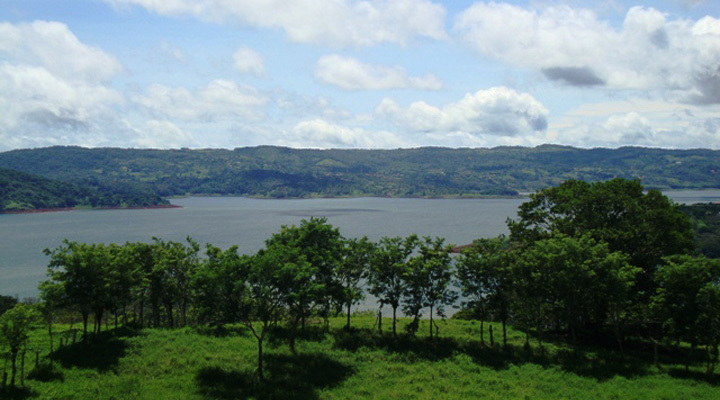 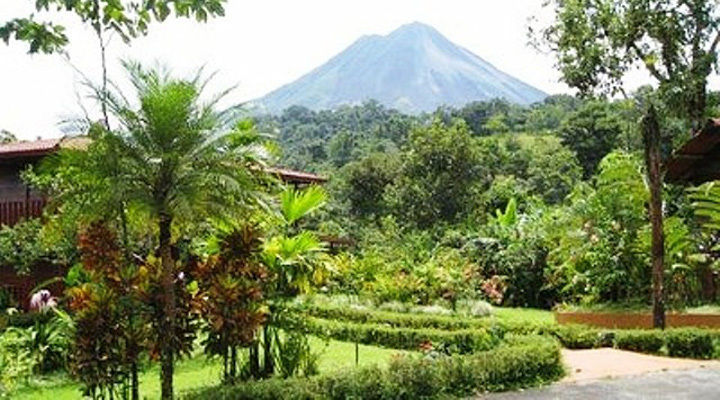 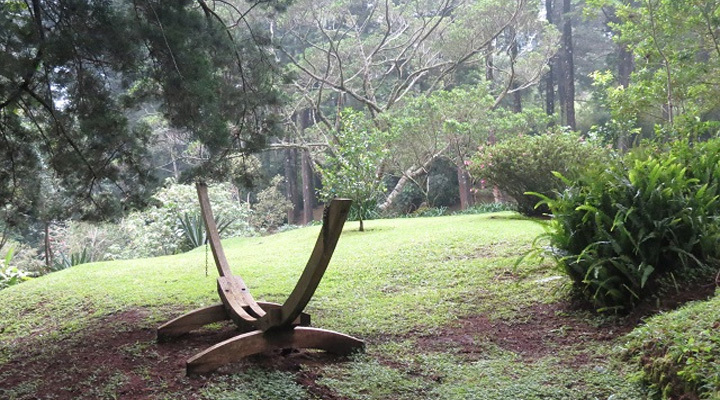 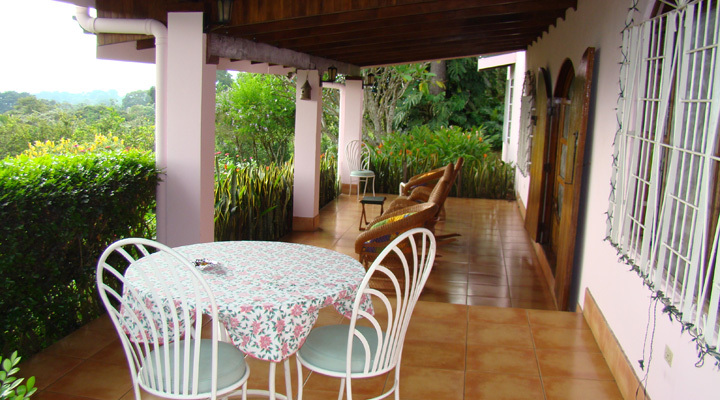 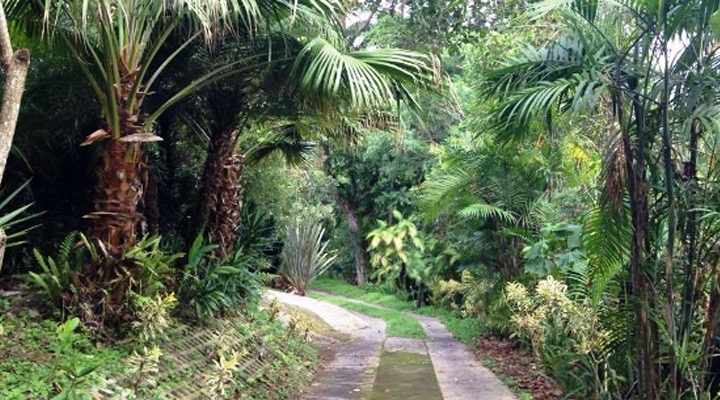 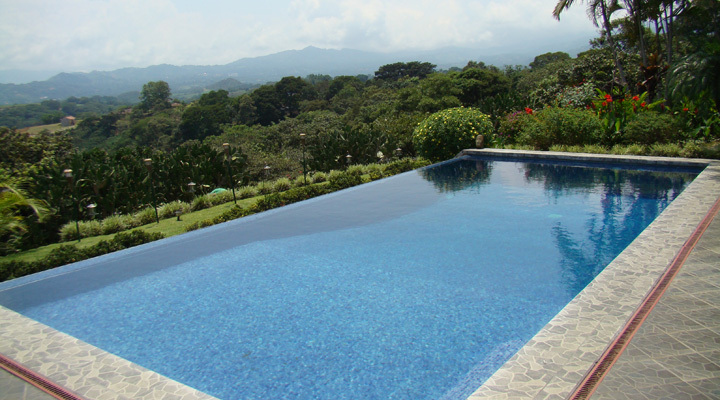 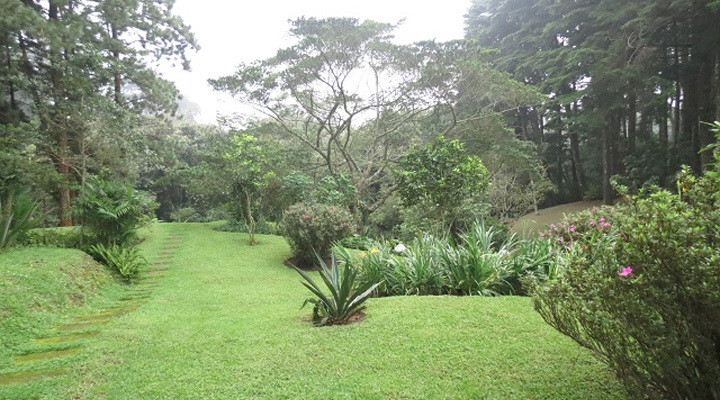 In this price is included a 5.6Ha property with fantastic views over the lake Arenal and also of the vulcano. 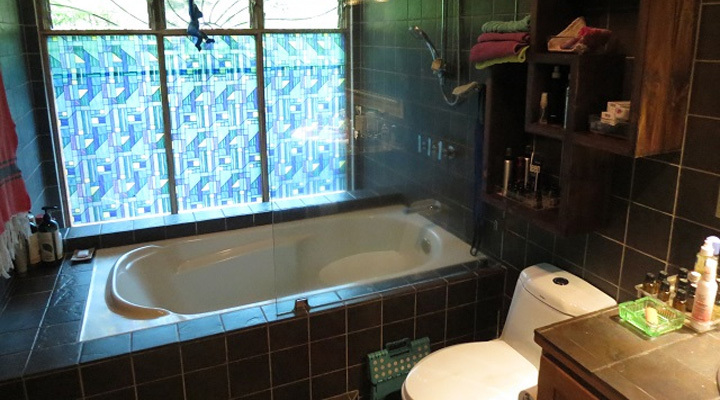 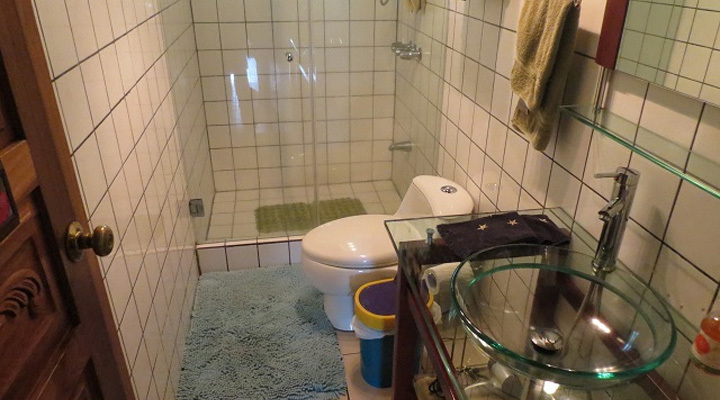 This versatile property lends itself to many different uses. 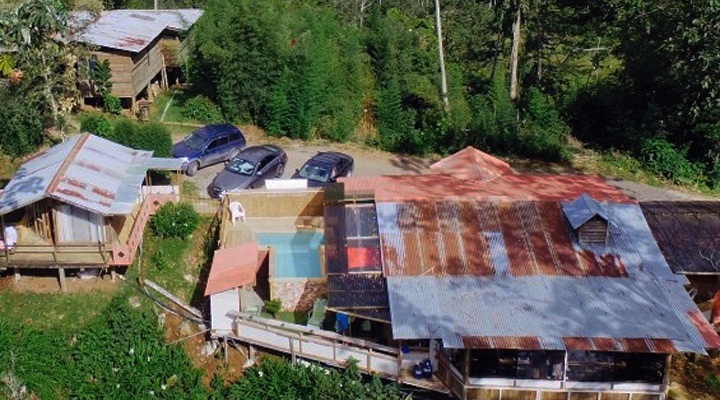 Perfect location, excellent development potential, suitable for small hotel, training centre, yoga retreat, multi-generational family or medical/dental retreat. 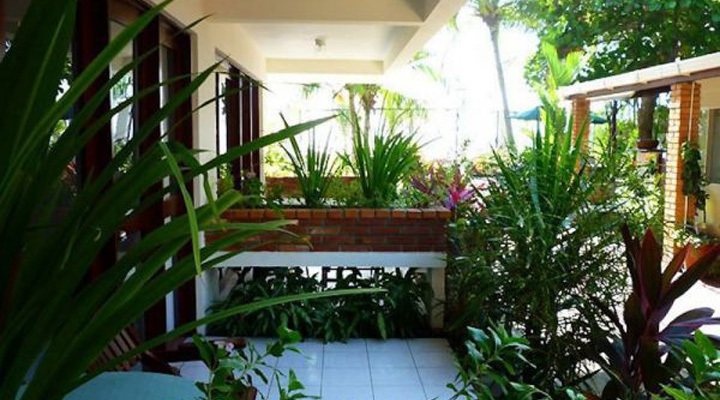 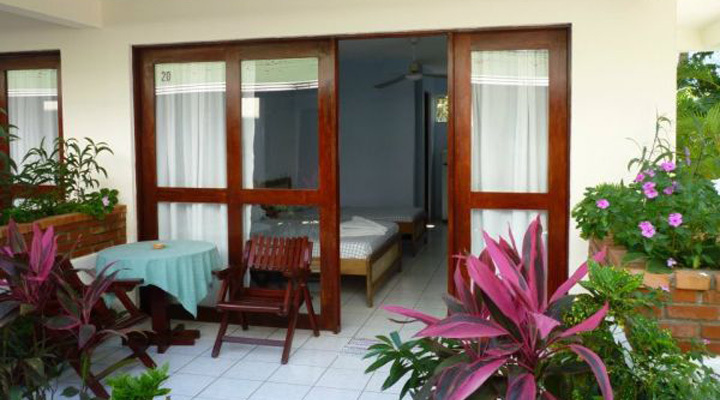 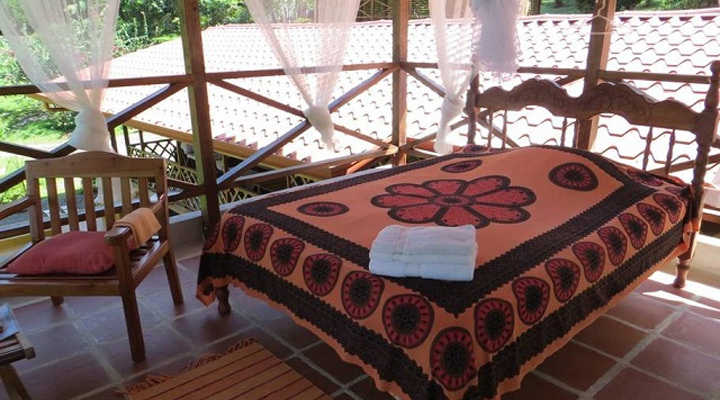 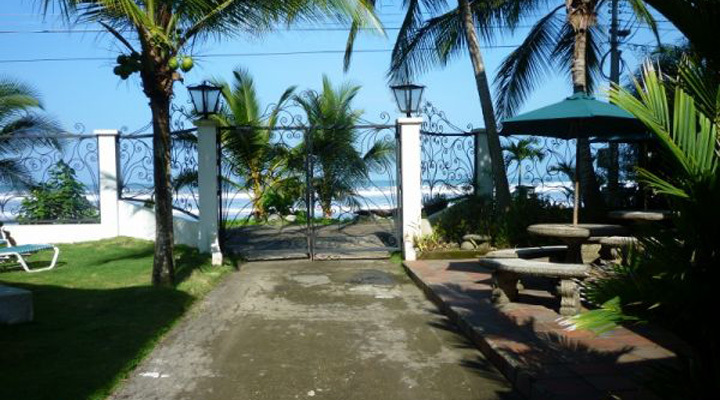 This lovely boutique hotel is located just a few steps out site of town and a short walk to Samara beach. 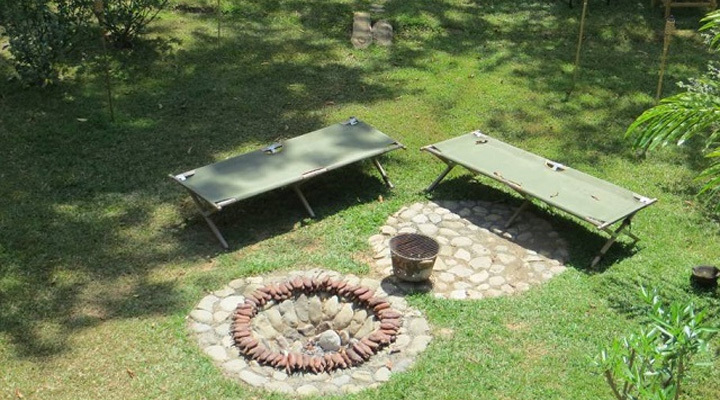 The perfect spot for a couple to start a business. 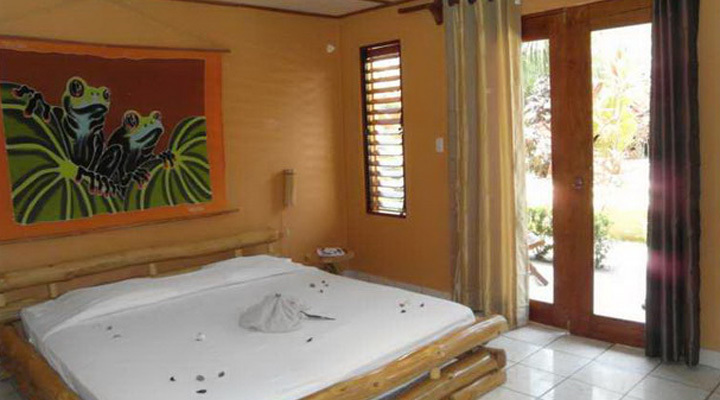 Located on the south end of Jaco Beach sits Hotel Natalina, one of Jaco's most tranquil beach front hotels. 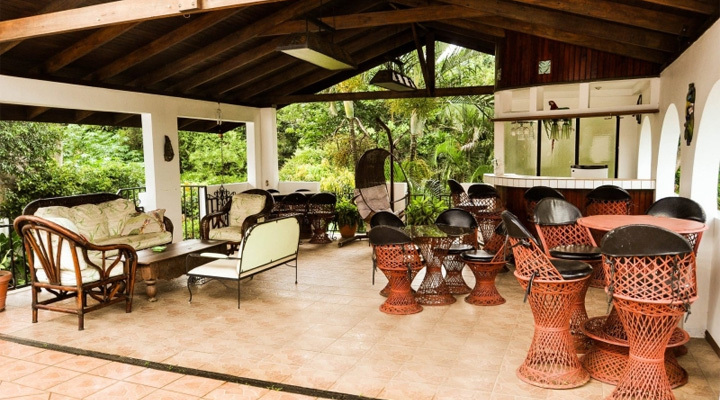 This titled beach front property totals 1500 square meters with pristine views of the Pacific Ocean and Jaco's prestigious South Beach. 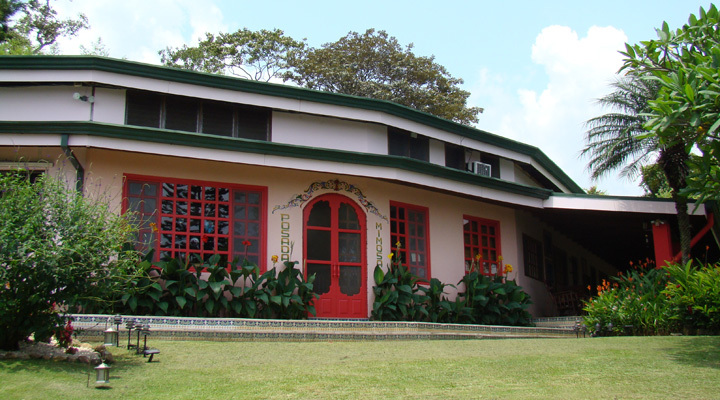 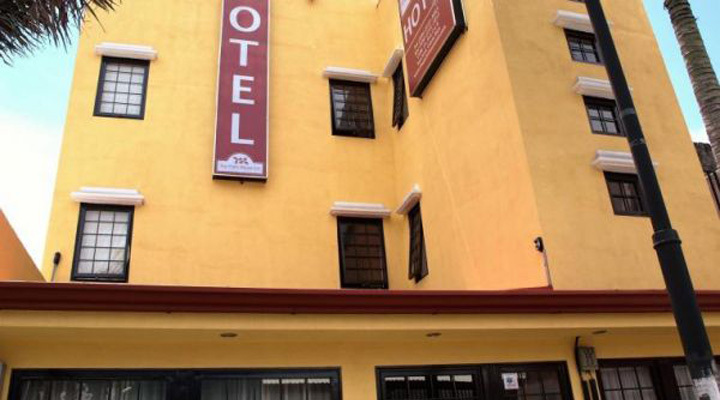 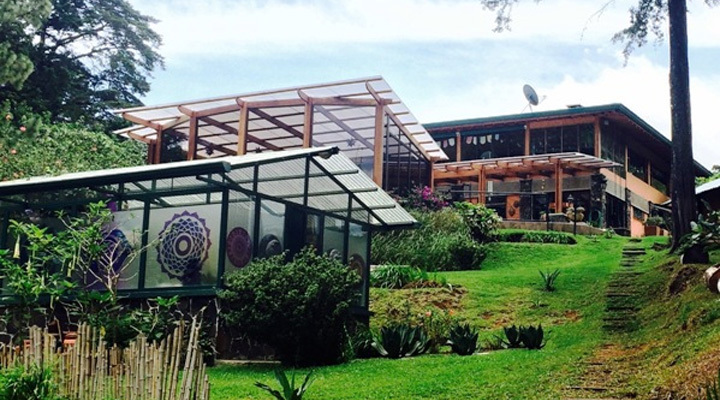 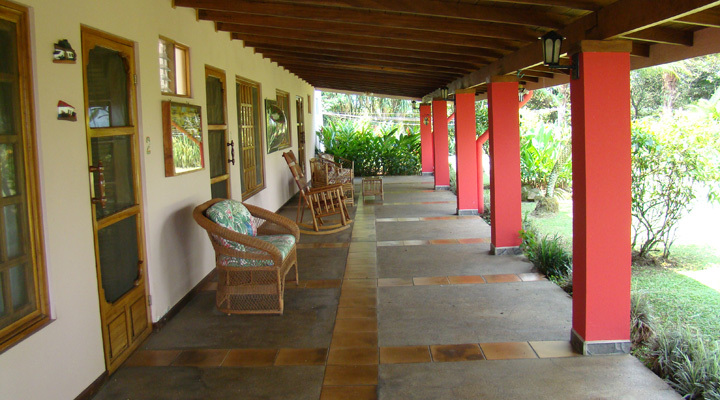 The centrical "Hotel the Palm House Inn", is situated in the heart of San Jose close to Poas National Park, Universidad de Costa Rica and cultural attractions in San Jose. 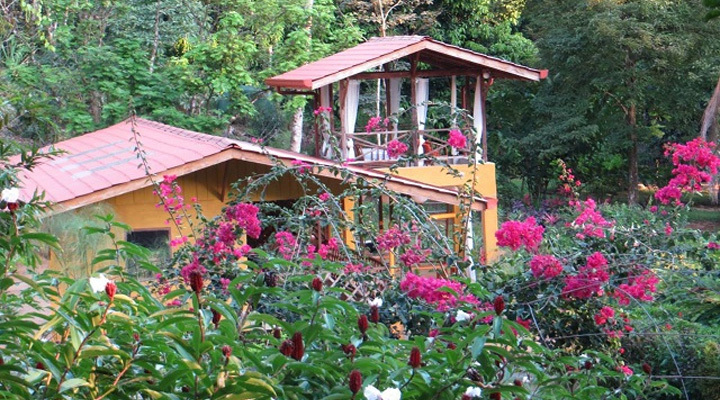 Villa Bougainvillea is a gorgeous and very unique property, comprised of a central main villa, 3 guest villas (for guests or rental), rancho with BBQ, lots of lush vegetation and a lovely view to San José. 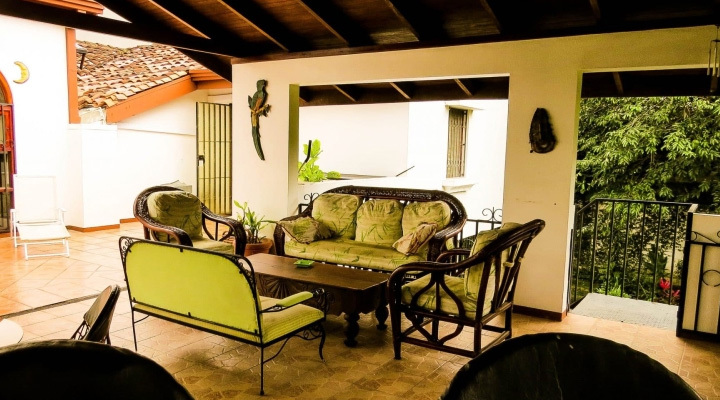 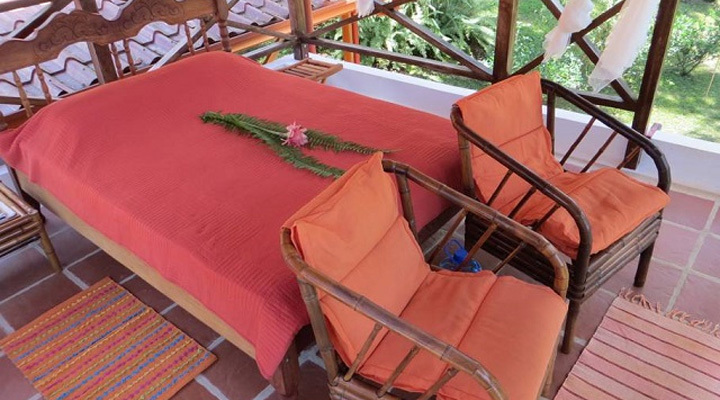 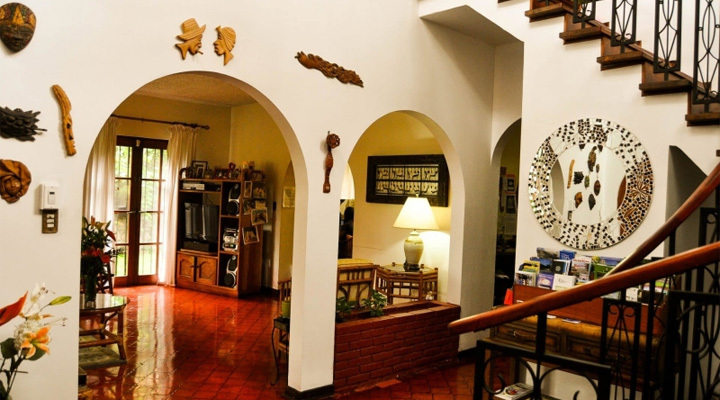 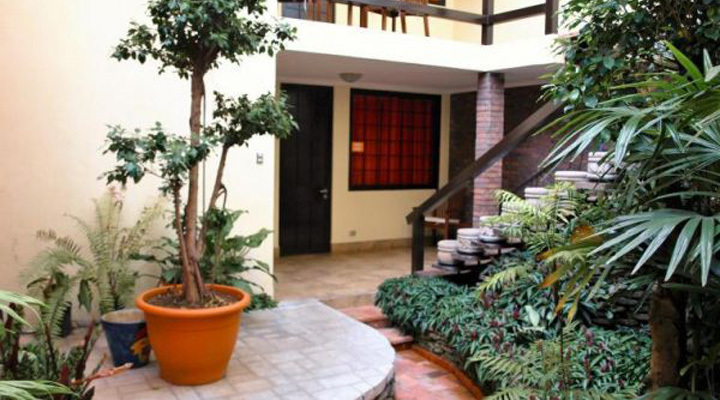 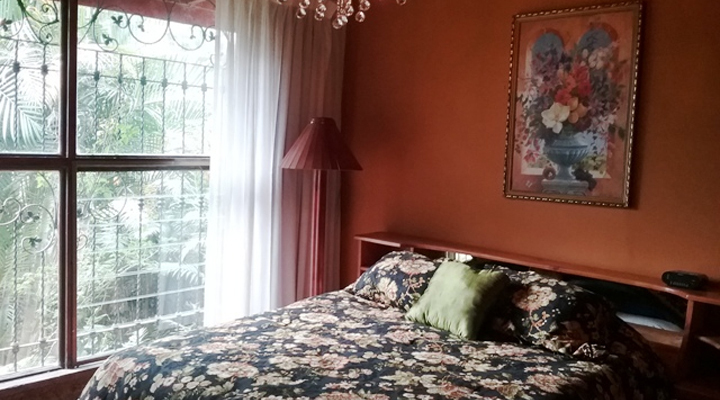 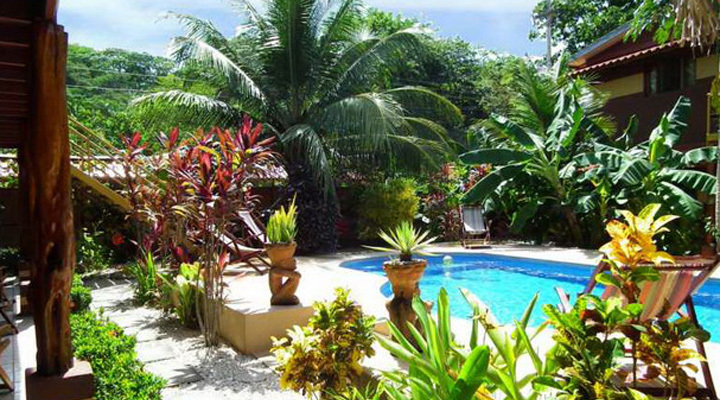 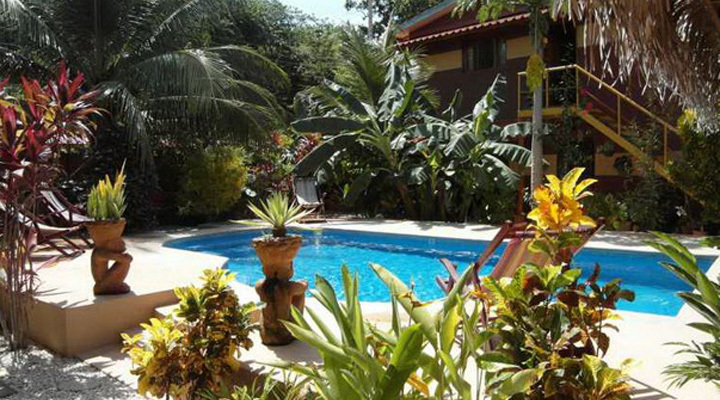 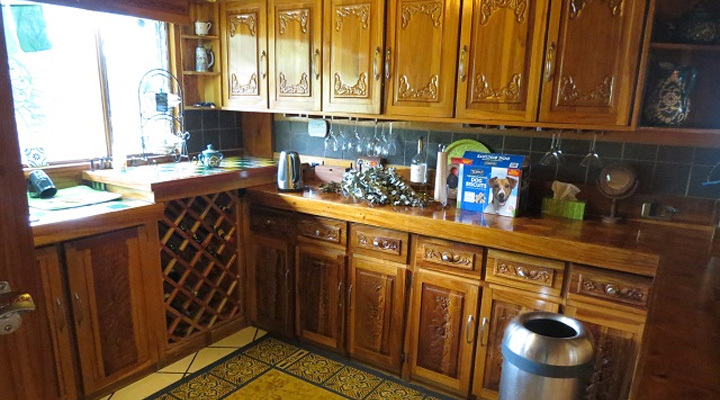 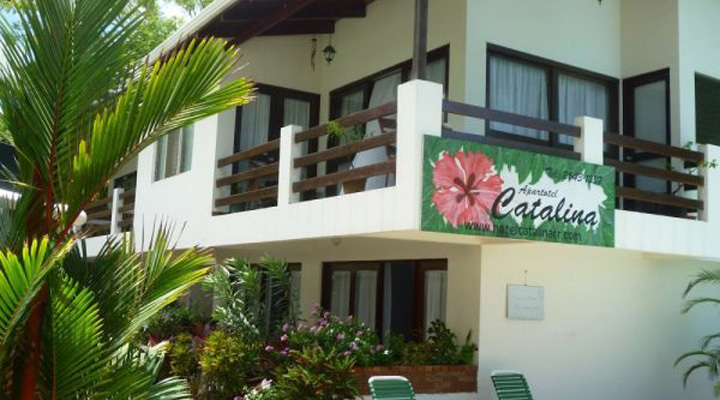 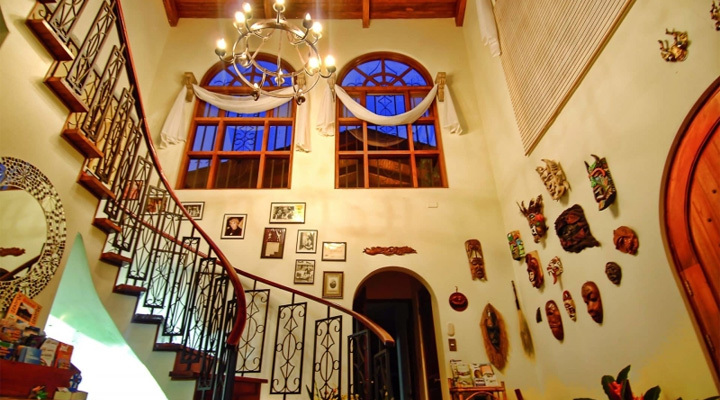 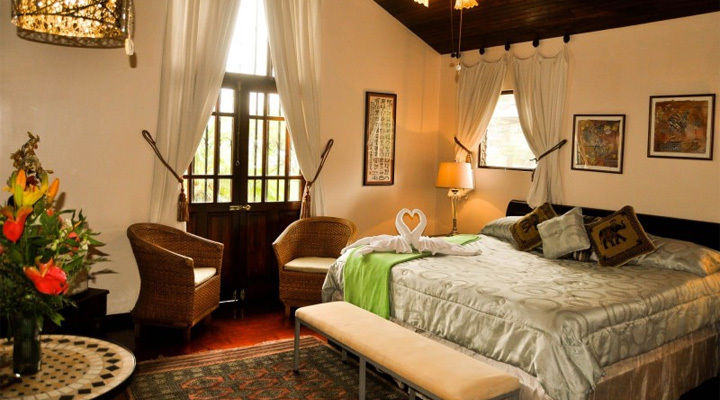 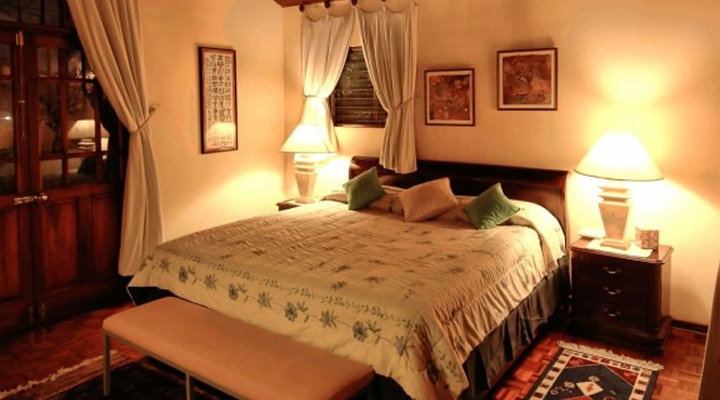 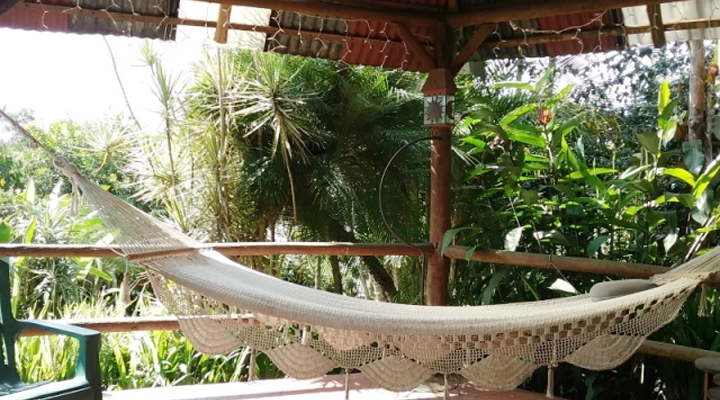 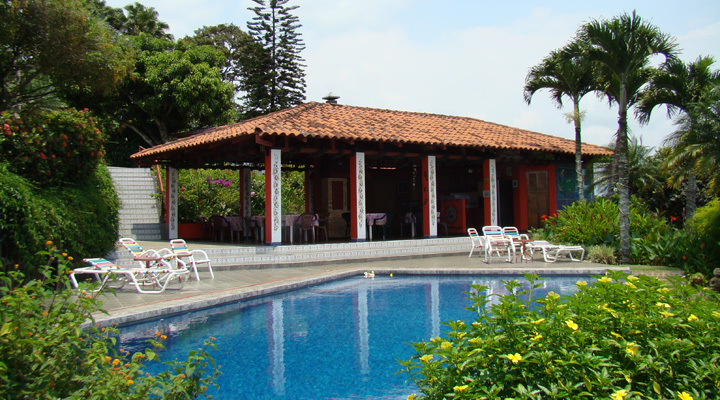 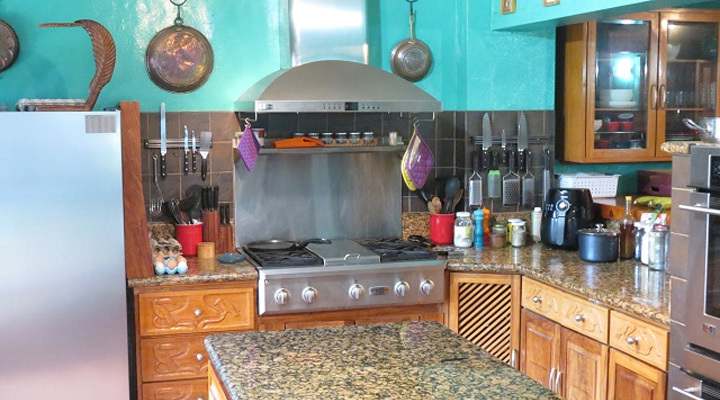 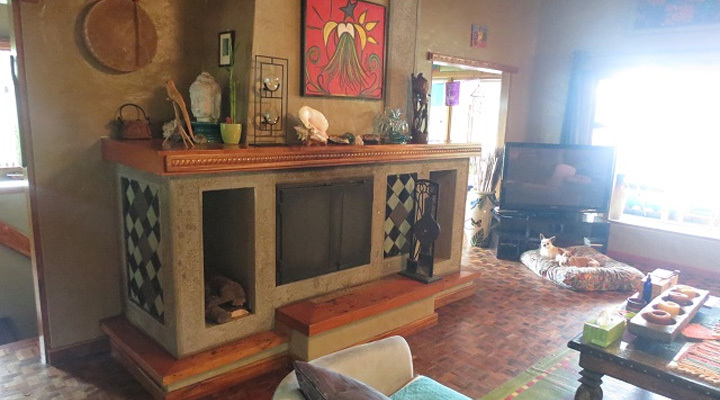 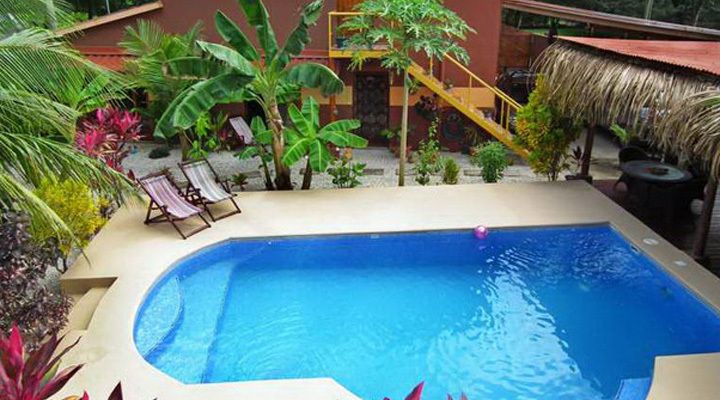 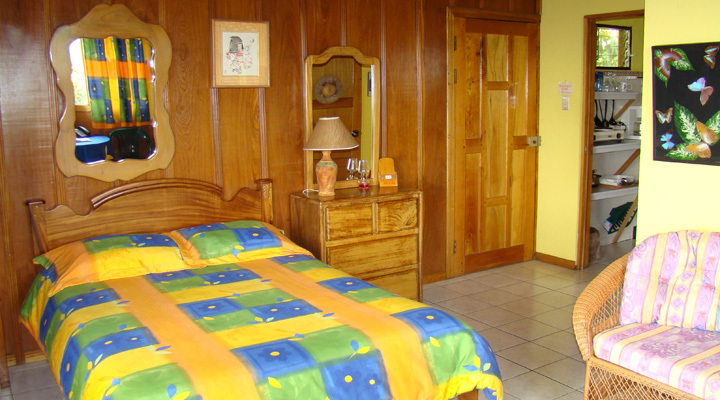 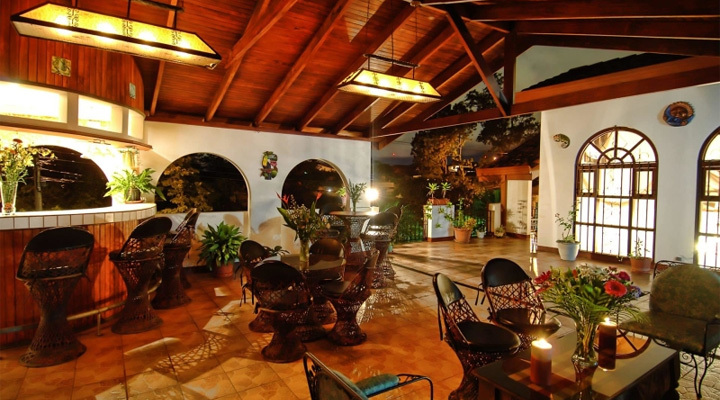 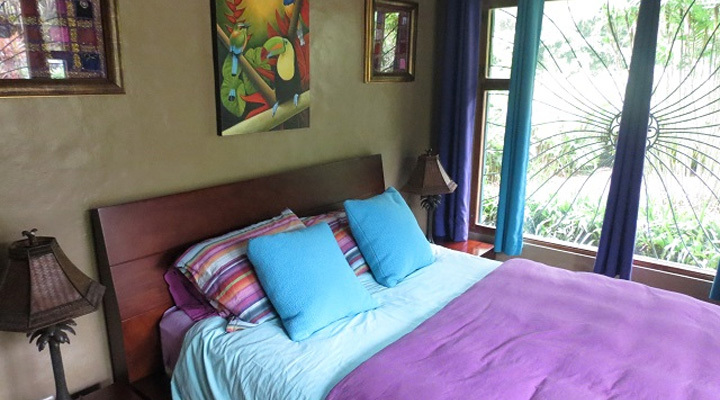 This charming and very reputable Spanish Colonial style turnkey Bed and Breakfast is located in a residential area and offers its guest the possibility to use the facilities at the Cariari Country Club, just a 5-minute walk from the property of 5,000 sq. 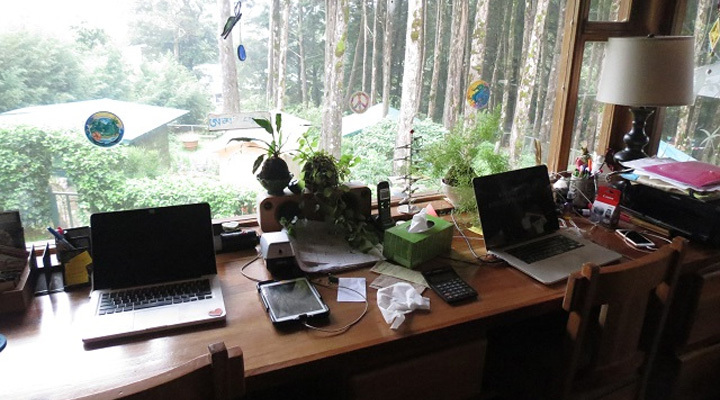 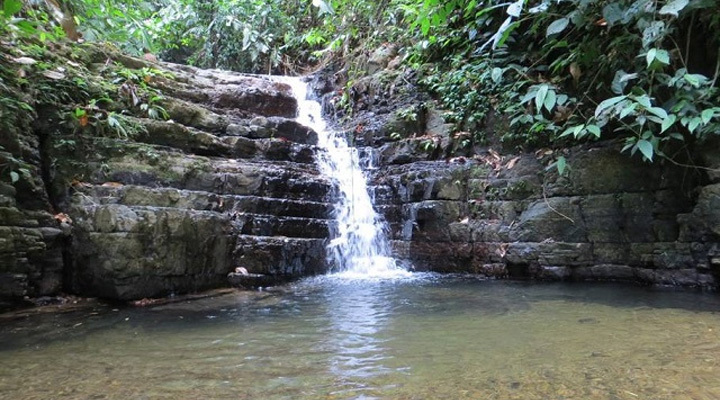 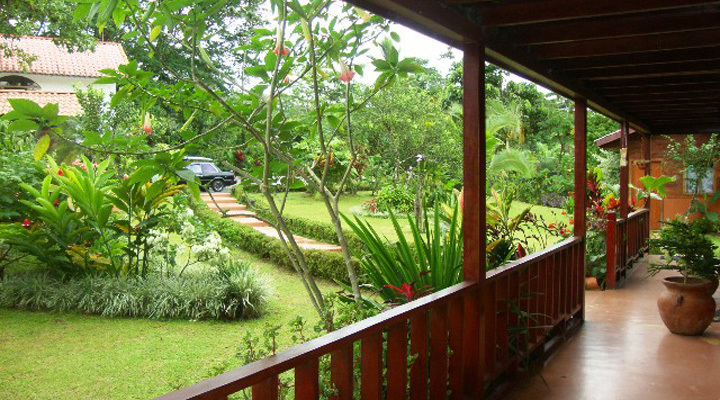 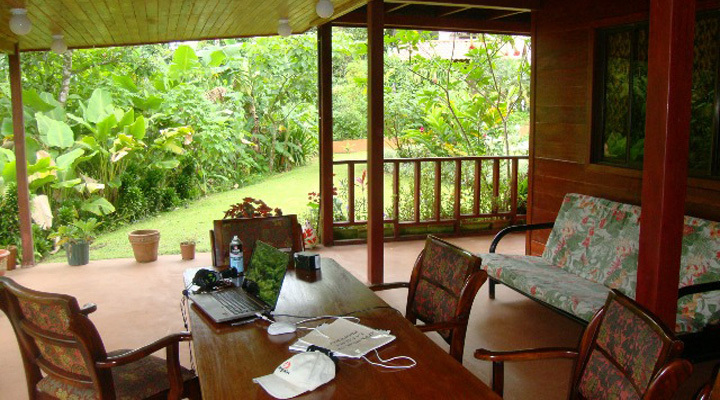 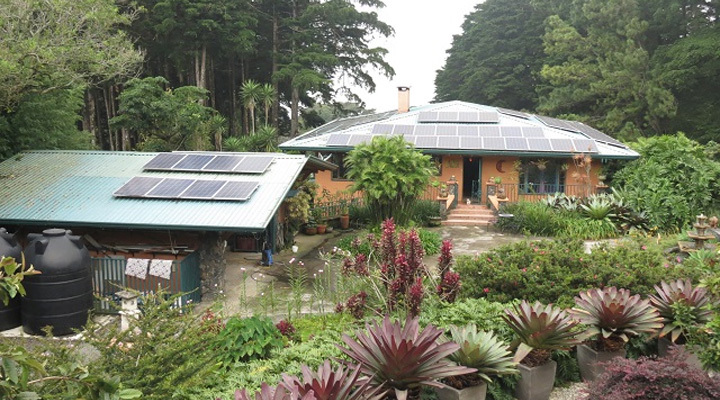 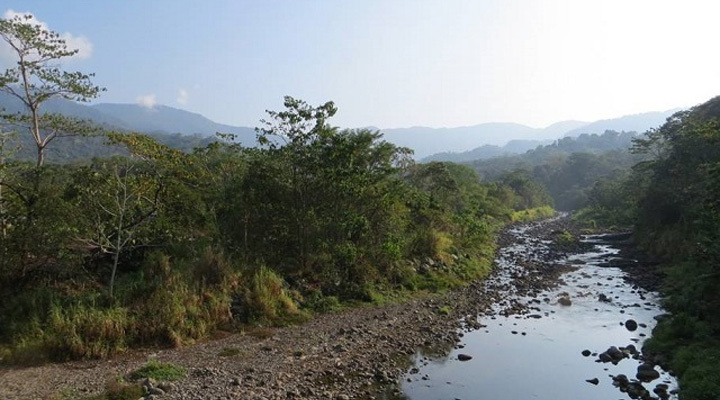 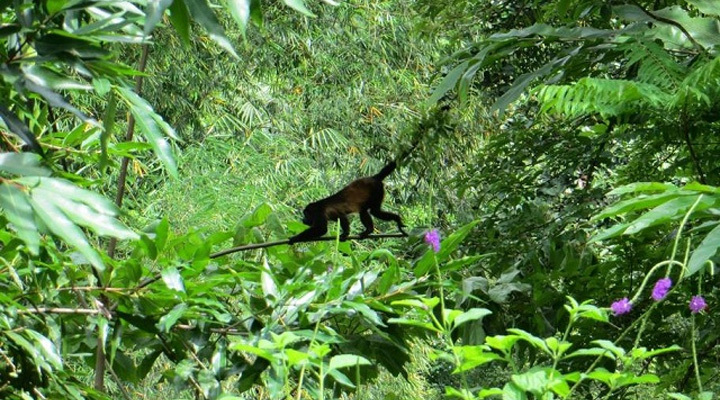 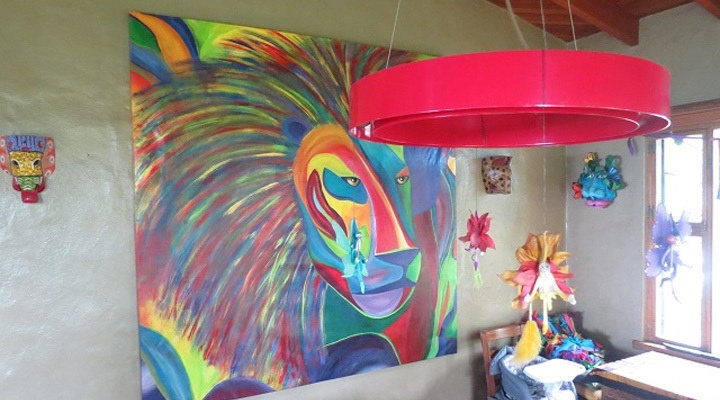 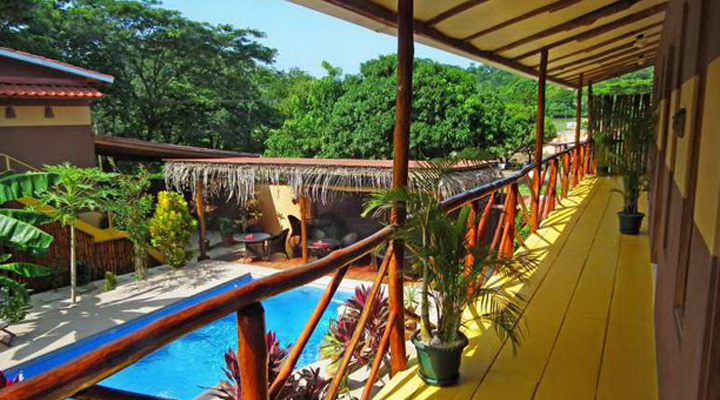 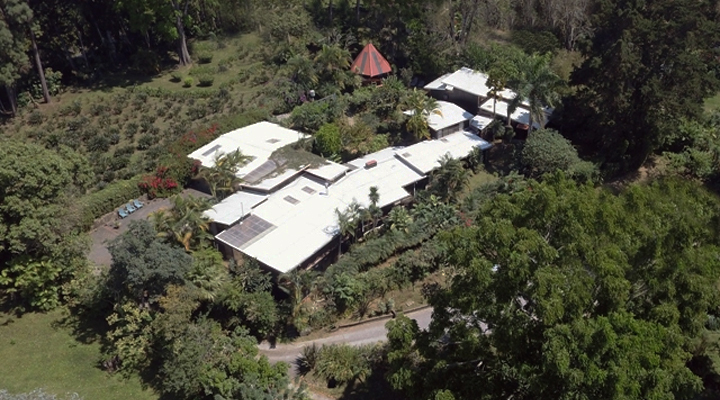 ft. on almost 1/2 an acre of land with banana/mango/avocado/lemon/tangerine trees, above the banks of a cascading river. 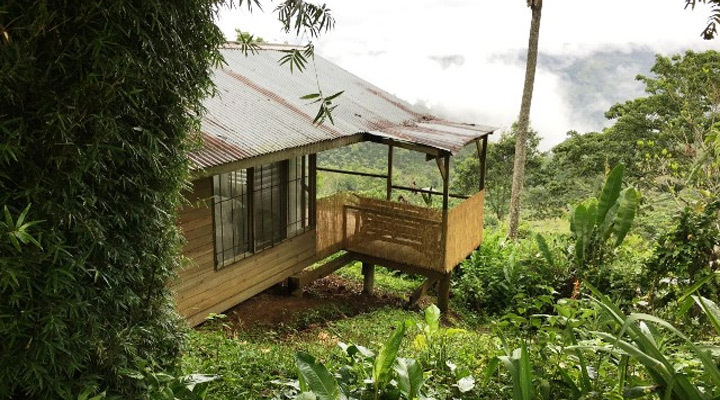 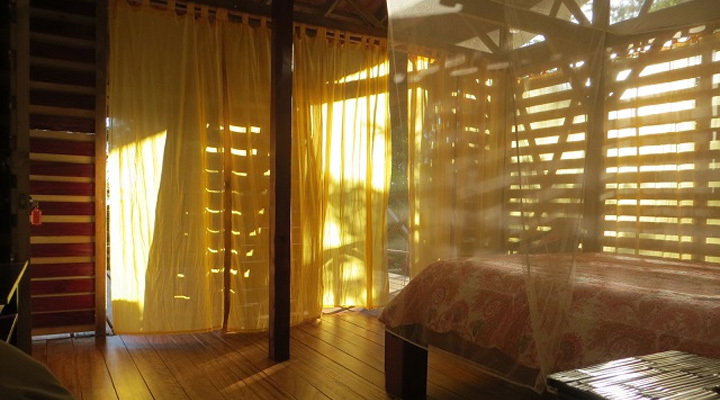 This small lodge has three cabins that sleep two people comfortably, a Villa that sleeps four. 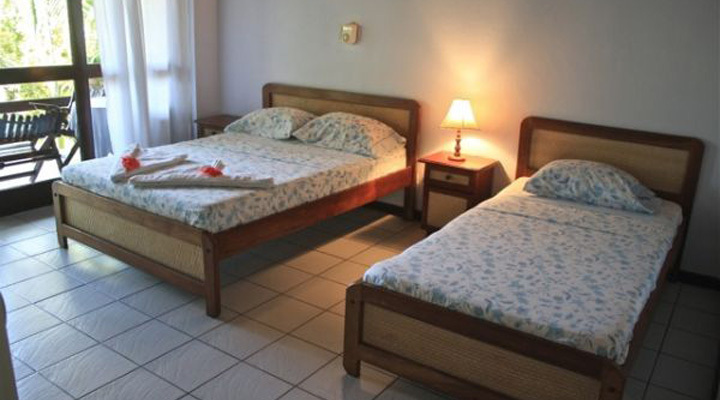 A twenty two bed bunkhouse with five bathrooms.Great potential also for some expanding. 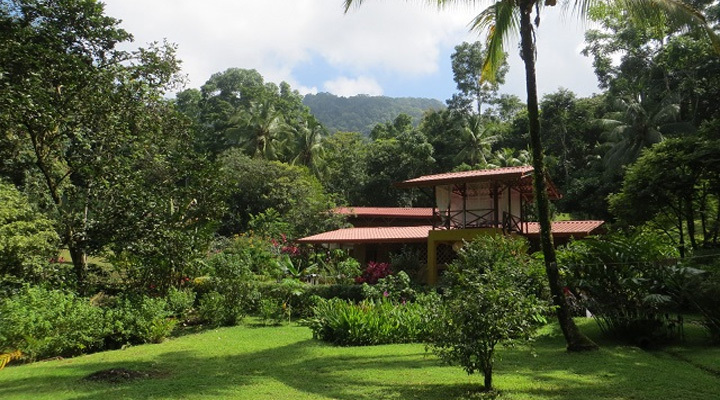 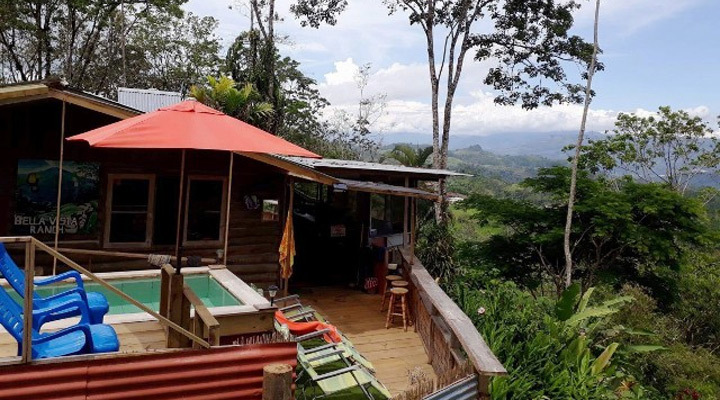 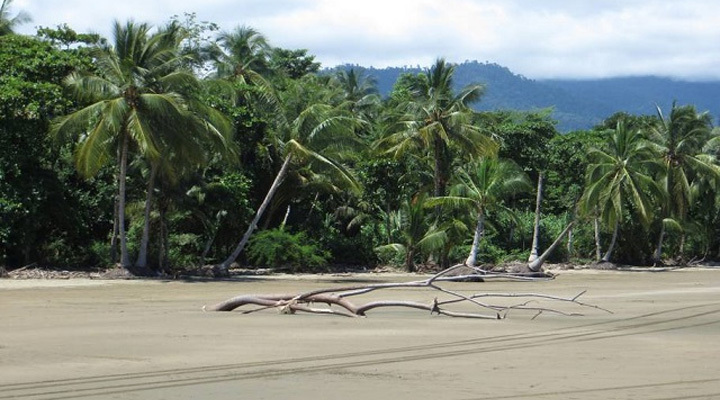 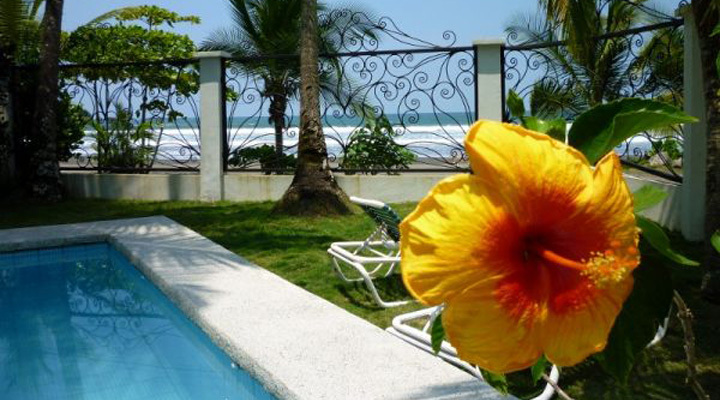 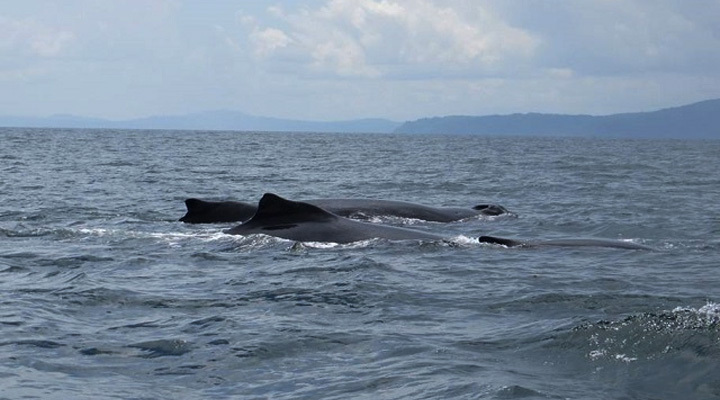 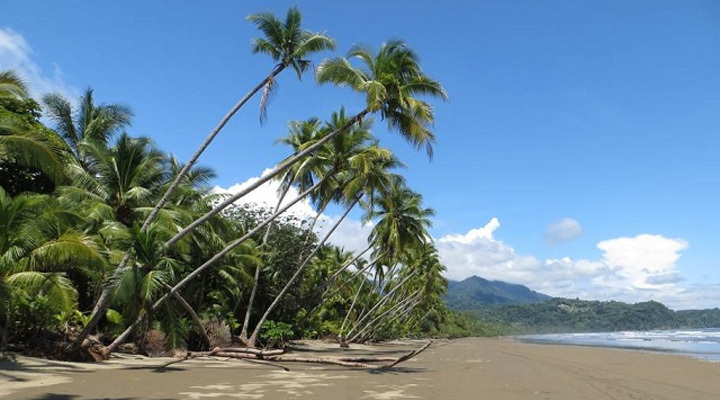 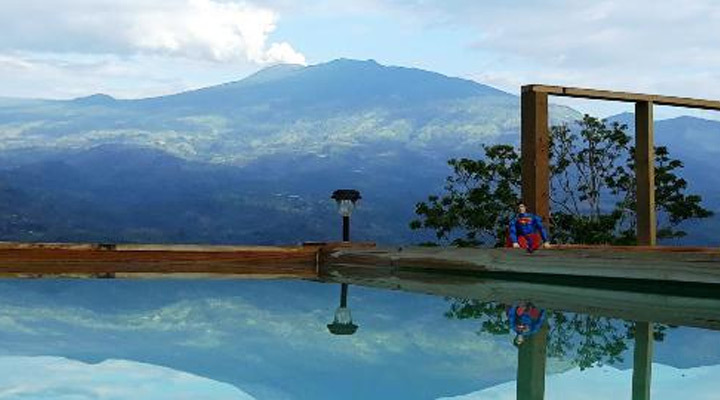 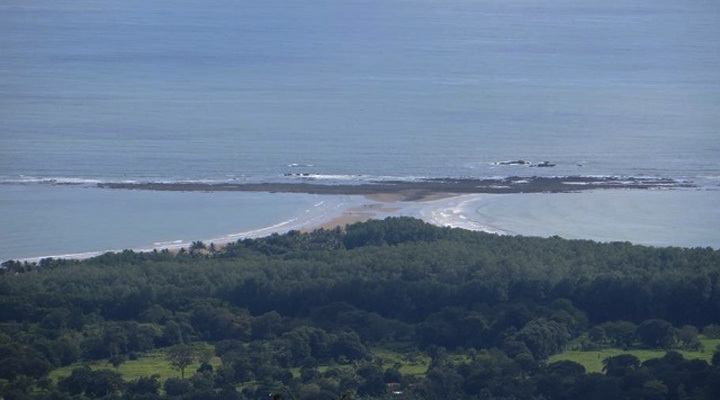 Come to Explore the Uvita Lifestyle; Beaches, Marine Life, and Eco-Adventures Being minutes from the highway means you are close to the best that southern Costa Rica has to offer. 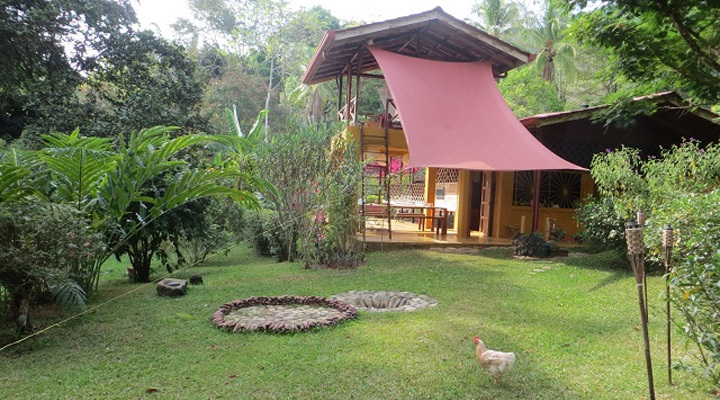 5 bed rooms Casa Meta on a 1.1 Ha property located in San Jose de la Montana very green with solar, backup batteries, a salt water solar heated pool, all organic gardens (not certified) with lots of variety of fruit trees, springs and wells on the property, sauna, tons of fruit trees, lots of herbs and greens growing, a chicken house and a container home included in the 5 bedrooms. 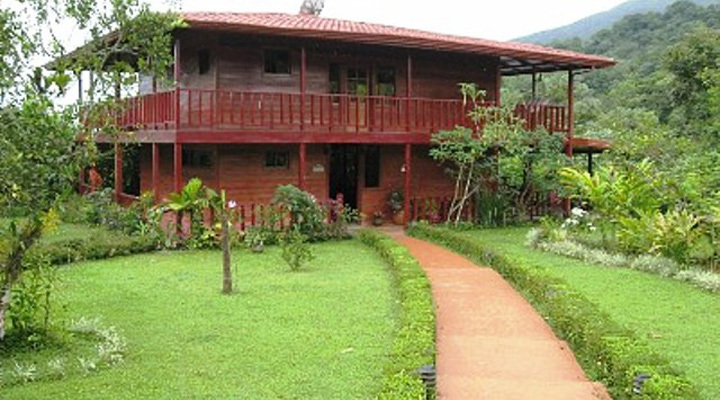 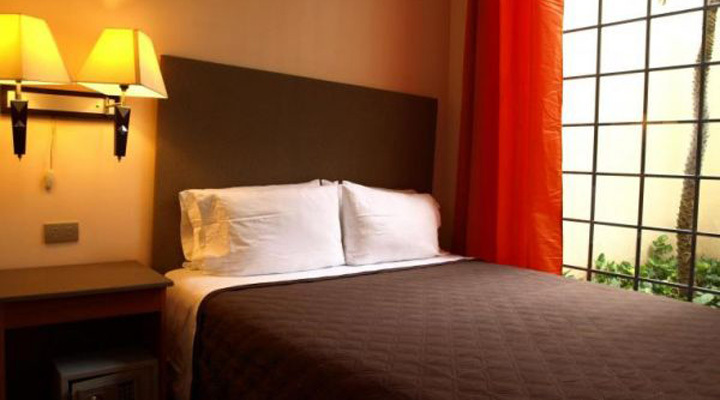 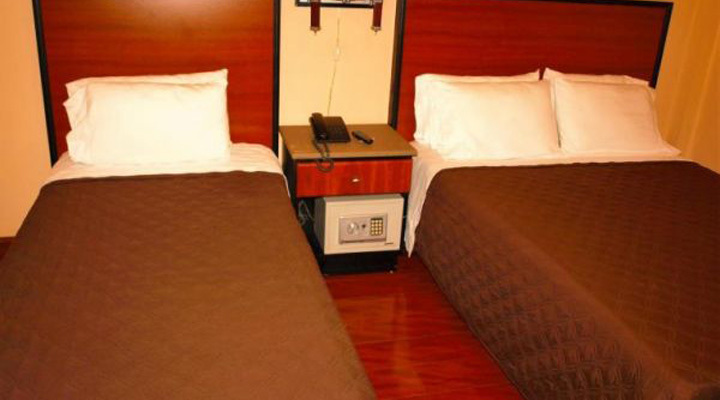 Cute small Hotel surrounded with nature in a nice quiet area, in the country side of the central valley.